Nothing’s worse than having a broken Air Conditioning system during the crucial months of extreme heat. Keeping your family warm during the winter and cool during the summer shouldn’t be a dream…but a reality. 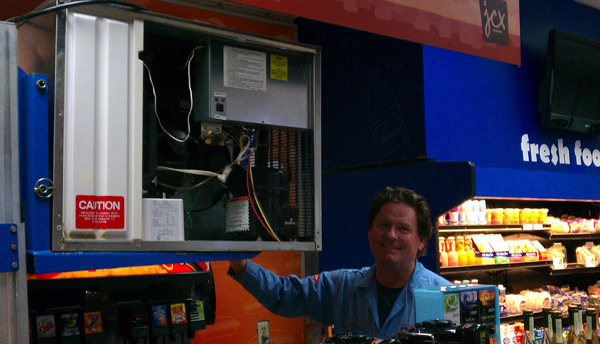 At Action Air Inc., we can provide you with top services for your air conditioning system. 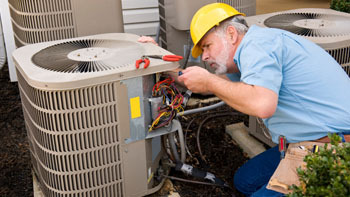 We are a local family-owned licensed and insured business with HVAC techs that can work on a variety of systems. The next time you need an Air Conditioning repair or air conditioner installation in the Palm Beach, Broward or Miami-Dade areas, give us a call! The next time you need an Air Conditioning repair or air conditioner installation in the Palm Beach, Broward or Miami-Dade areas, give us a call!